knowledge current is essential to your practice! 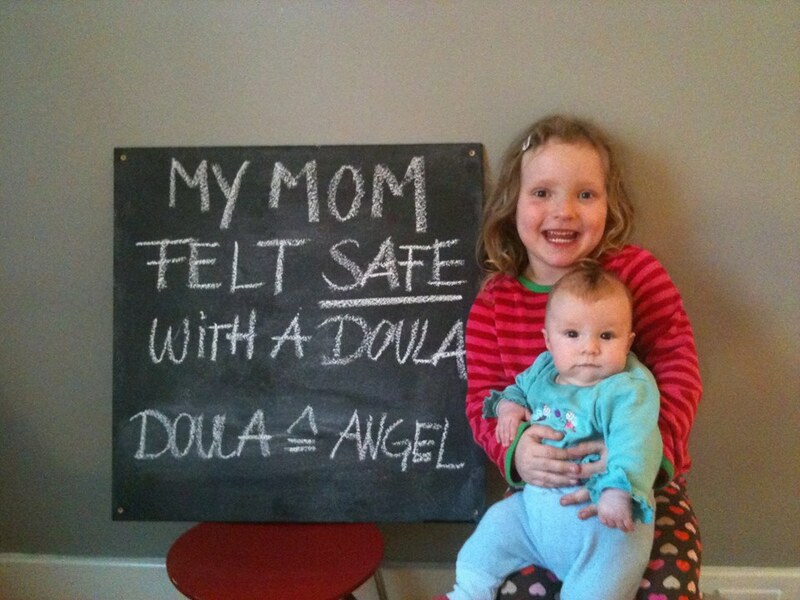 Continuing education as a doula allows you to professionally grow, while expanding your knowledge and understanding. You will continue learning through presentations, classes, workshops and conferences, all relevant to client care within the doula profession. Your doula organization will have requirements for your re-certification. The steps to quality may include attending additional programs, presentations and/or workshops that qualify for continuing education. You may also find classes and training opportunities by searching online or by contacting your local doula association's website or other birthing community affiliates. In Edmonton, Alberta we are fortunate to have a large community of birth professionals working with families. Becoming a member of the Doula Association of Edmonton, and the Association For Safe Alternatives In Childbirth (ASAC) are great starting places to connect with our birth community. Who knows, you may just find members of your new doula practice, or a trusted friend with whom you can call upon for backup labour support! In many cultures around the world, rebozos have timelessly been used by pregnant and birthing women for added comfort measures and relaxation, to help reposition babies, to ease labour and back pain, while conserving a mother’s energy. Rebozos are also a great tool for doulas, midwives and partners to work with, making it easier to support labouring women by reducing the physical impact on the birth attendant's body. In this two and half hour class, you will learn how to use a rebozo during the prenatal period, and throughout the various stages of labour, while safely protecting your own back. renewed connection with her partner. This continuing education class has been approved by CAPPA, DONA and New Beginnings. Investment: $40.00 per person. Bring your own Rebozo or short baby wrap. NEXT TRAINING: October 15/2015 6:30- 9 pm at Full Circle home office 7903-14 AVE SW Edmonton, AB. This doula series consists of a variety of bite-sized two hour classes, that will invoke thought and discussion on topics relevant to the practicing doula. You may choose to attend individual classes, or take advantage of our Full Circle Class Card, where all seven classes are purchased for the price of six. We reserve the right to postpone a class until we have the minimum four participant requirement, or in the event the instructor is called to a birth. If you are unable to attend one of the scheduled dates, your card will be valid for the next class series or rescheduled date. Prior to each class, we request you check Full Circle Birth Collective's Facebook page or text Sonya at 780-708-0615, to ensure the class hasn't been cancelled due to a birth. Please arrive 10-15 minutes prior to the class start time. Investment: $25.00 per person, per class, when registered in advance. Drop-in fee: $30.00 per person. Full Circle Class Card: $150.00 per person (includes all seven classes). Please click here to view complete list of class topics. Sonya is a seasoned labour and postpartum doula, a certified doula instructor, a placenta encapsulation specialist, and is presently certifying to become a childbirth educator through CAPPA. 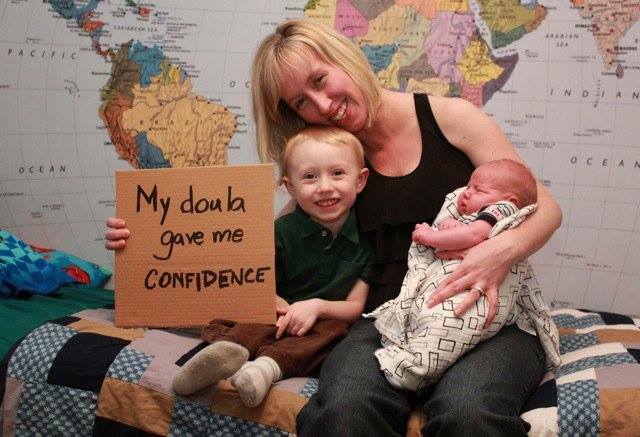 She has worked with hundreds of mothers and families, embarking alongside them on their birth journey, for the past 17 years. Sonya believes birth is a transformation of self and that all families deserve individualized care to support their growth as parents. Those of us who take on the facilitating doula role also require support and guidance to become the best they can be, for the families they are privileged to serve. Sonya is currently a board member of the Doula Association in Edmonton, a member of ASAC, CAPPA, as well as a founder and the sole proprietor of Full Circle Birth Collective. She has attended many midwifery and birth related training classes, seminars and workshops in Canada and the USA.